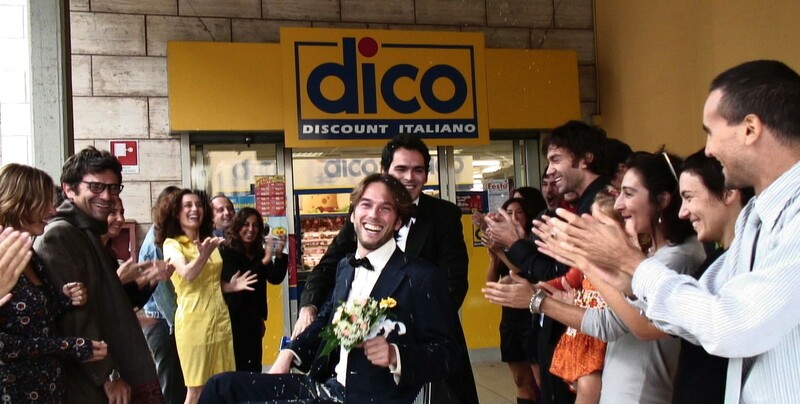 Suddenly last winter the life of Gustav and Luca changes when the Italian government presents a draft law that grant rights to unmarried and gay couples, prompting a wave of homophobia in Italy. The Vatican and conservatives fight against it, preaching that the end of morality and "family" is inevitable if the legalization on civil unions is not blocked. 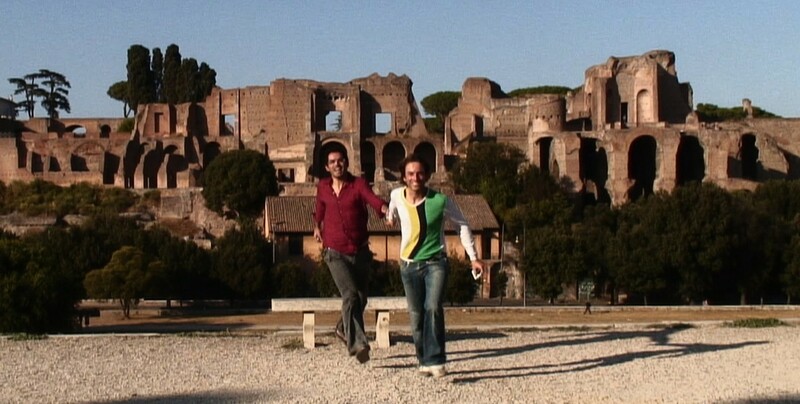 Partners for more then eight years, Luca and Gustav want to understand the different arguments for and against this law, and undertake a journey into a country they did not know and did not expect to find: their own. 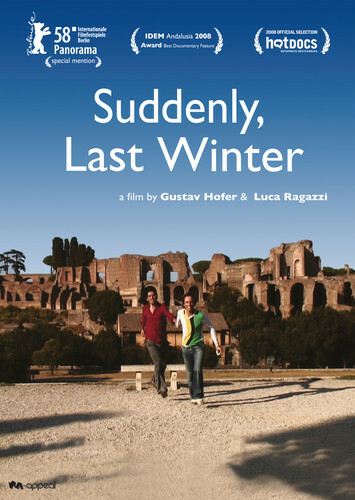 ​SUDDENLY LAST WINTER has participated at more than 100 international film festivals! Gustav Hofer, born in 09.05.1976 in Sarnthein (South Tyrol, Italy). After his studies in Communication Science at the University of Vienna and Cinema at the Middlesex University in London, he moved to Rome. He works as a free-lance journalist and independent filmmaker. For the French-German television „Arte” he presents the daily culture program “Journal de la Culture – Arte Kultur” and for the same program he works as the culture correspondent from Italy. Luca Ragazzi, born in 20.02.1971 in Rome, graduated in Literature and Philosophy at the University La Sapienza of Rome. Journalist, film critic and photographer. 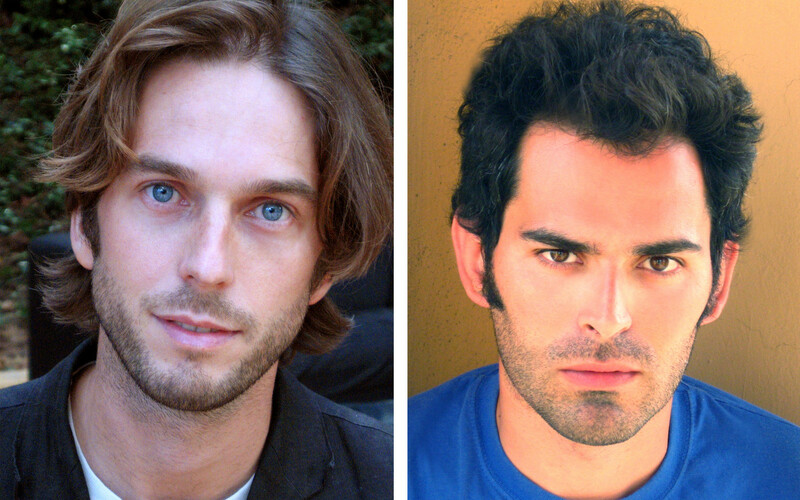 „Suddenly, Last Winter“ is his first Film as a Director.